What is The Third Man? Late night, Laguna Beach, California: An art gallery owner arrives home to find his world turned violently upside down, and his life on the line, because of a secret known only to him. 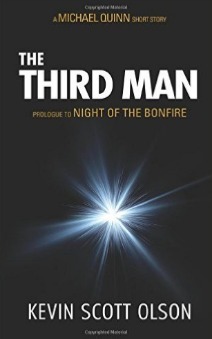 These fateful events form The Third Man, the exciting prologue to the best-selling debut thriller Night of the Bonfire. Enter today! Contest ends January 24!